The Book of Mark closely examines the character, actions, and heart of the author's teacher. 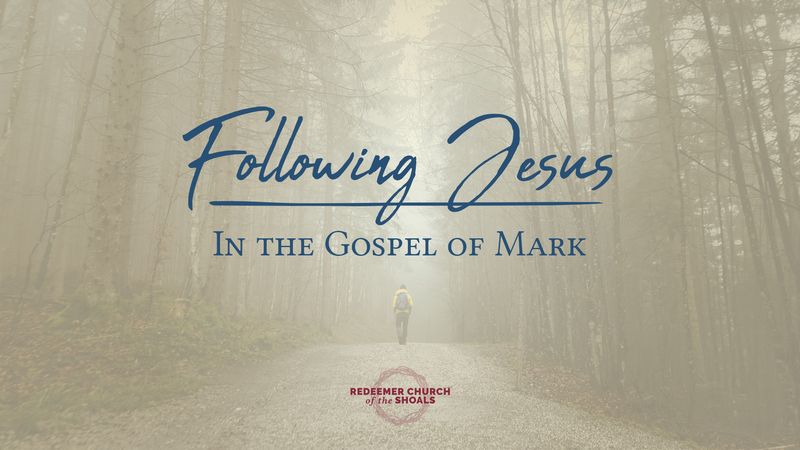 In this series, we look through the eyes of Mark to learn what it means to closely follow Christ. © 2019 Redeemer Church. All Rights Reserved.